By 2030, LEGOs will no longer be made of plastic. Instead, the world’s largest toy company will be using a more “sustainable material” to compose their toy blocks, which have been made of a strong plastic called acrylonitrile butadiene styrene since 1963. While the switch will certainly save the company on its carbon footprint — the production of LEGOs uses more than 6,000 tons of plastic annually — it won’t be cheap. The Lego Group plans to invest $1 billion in their new Lego Sustainable Materials Centre in Denmark, where a team of 100 specialists will conduct research to find the best sustainable replacement for the building blocks’ current building material. Whether they’re used in architecture or animal prosthesis, LEGO bricks do pose a problem; the blocks and all their packaging are made of plastic. LEGO has talked about improving the sustainability of its plastic bricks before, which require vast amounts of petrochemicals to produce. 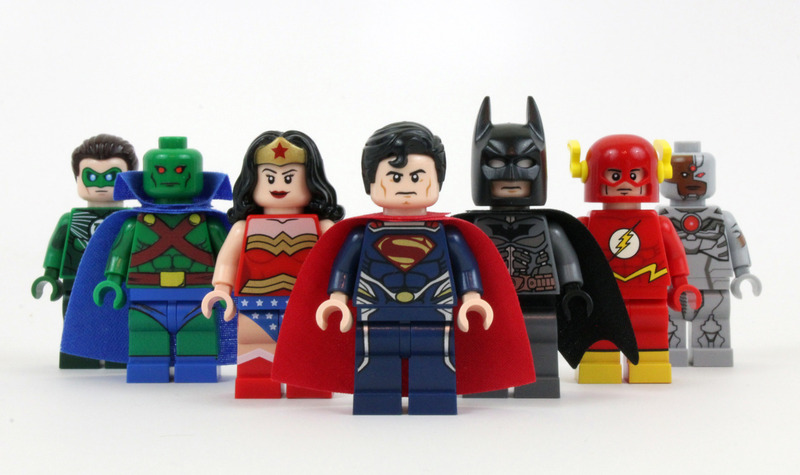 Last year alone, LEGO made more than 60 billion plastic bricks. The move comes on the heels of a decision to break a pact with oil giant Shell to sell LEGOs at its gas stations last fall, after a compelling YouTube video by Greenpeace mocking the arrangement went viral. Read CNN’s report of the development here and yes, say no to plastic!